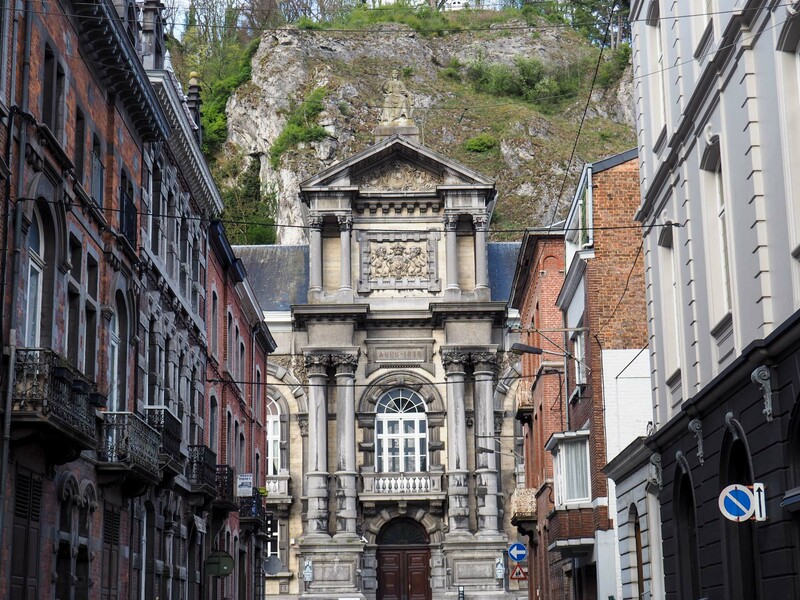 I lived in Brussels until I was 18 years old, and in the 7 years since I’ve moved away I have visited countless times. 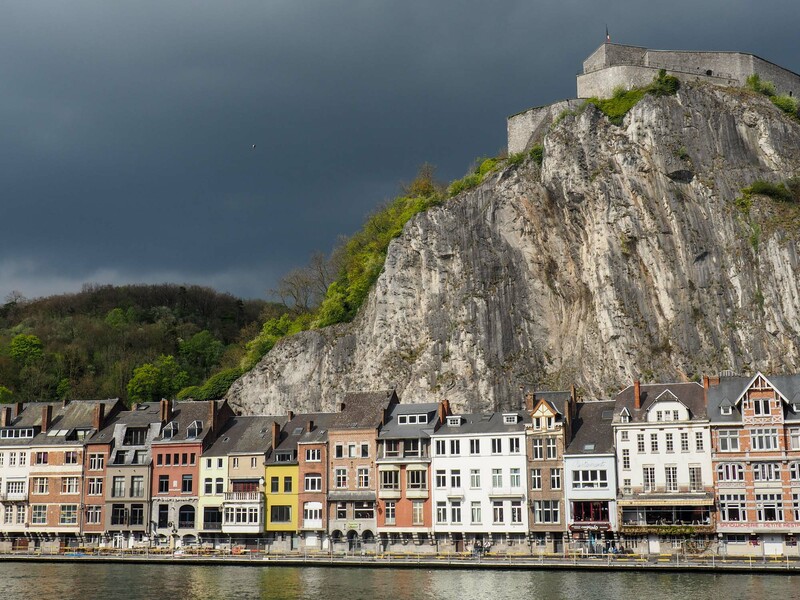 I’ve made the occasional trip to Antwerp or Bruges, but until very recently I had never made it to Dinant! 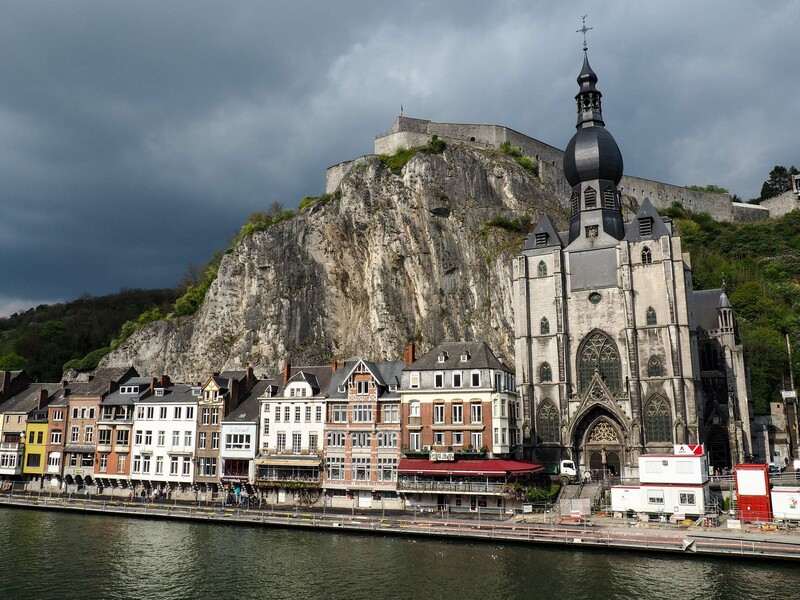 I remember scrolling through Instagram and coming across a photo of the city’s Gothic church standing tall next to steep cliffs, with the dark green Meuse river lying at its feet. Why had I never realised that such a beautiful city existed just one hour away from my childhood home? 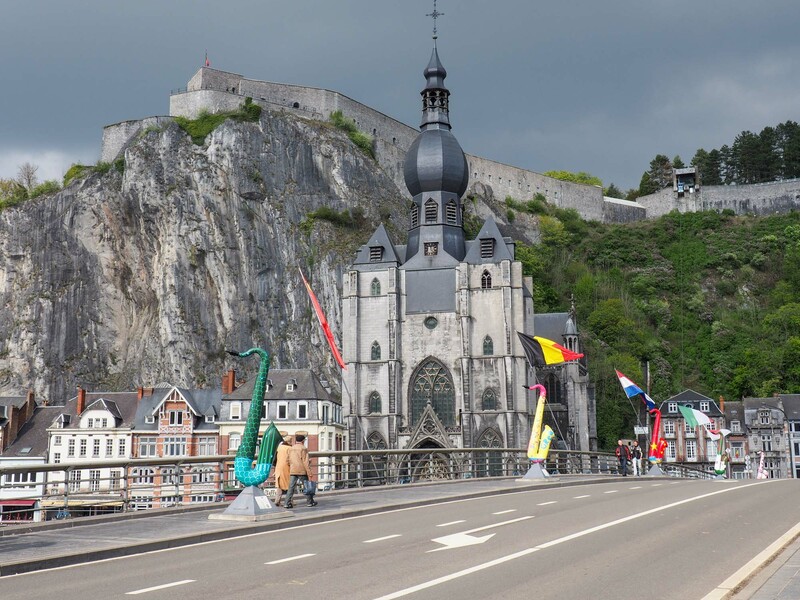 Driving is to Dinant from Brussels can take under an hour. I think it took my father 45 minutes! 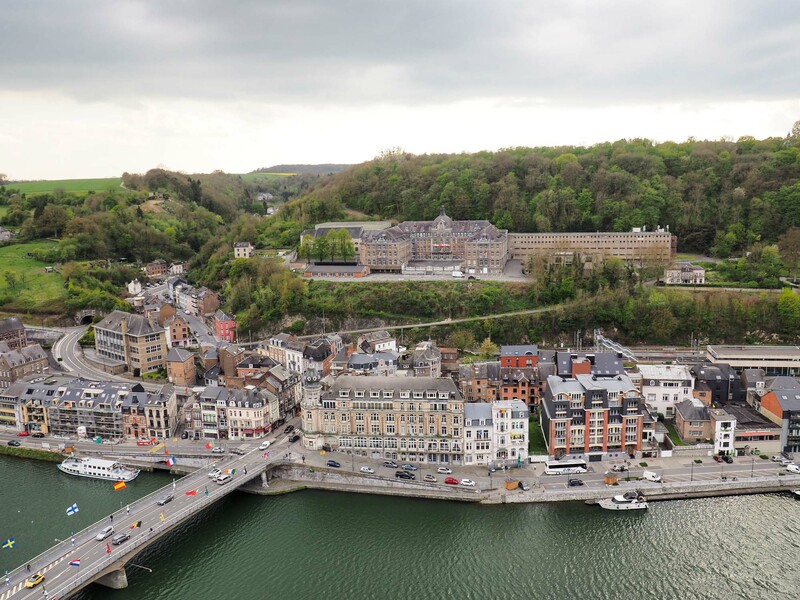 There are direct trains to Dinant from Brussels Luxembourg Station (1hr 25mins). Check the Belgian Rail website for timetables. 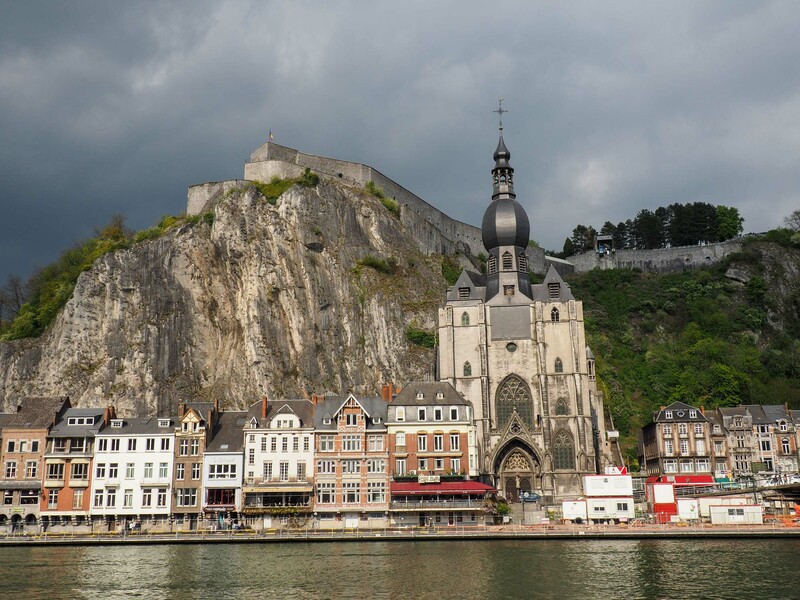 Dinant’s train station is right in the centre of town. 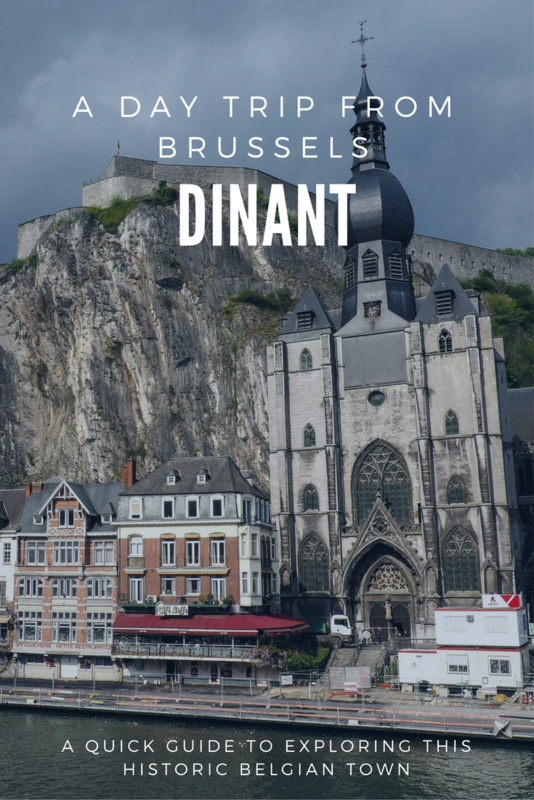 On a quiet Saturday afternoon in Brussels, I convinced my parents to drive over to Dinant for a spot of exploring and a nice dinner. 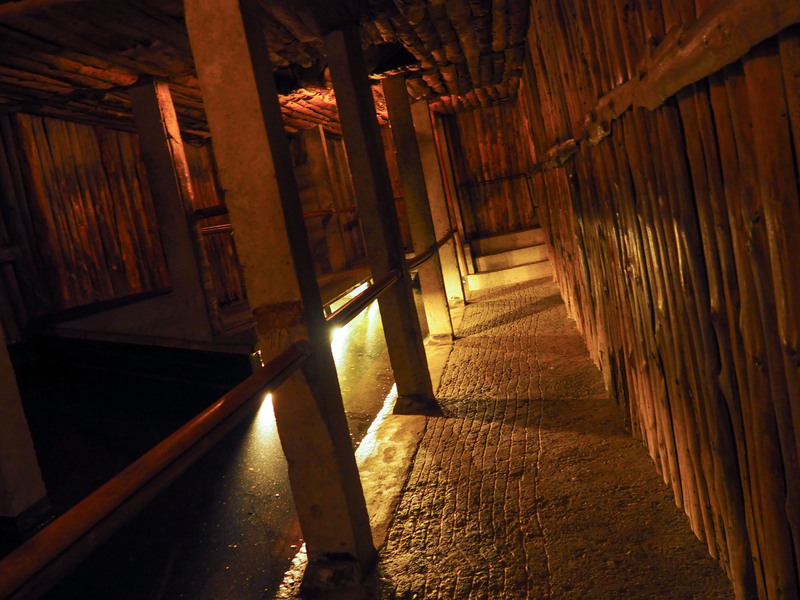 … and the local specialty: couques. 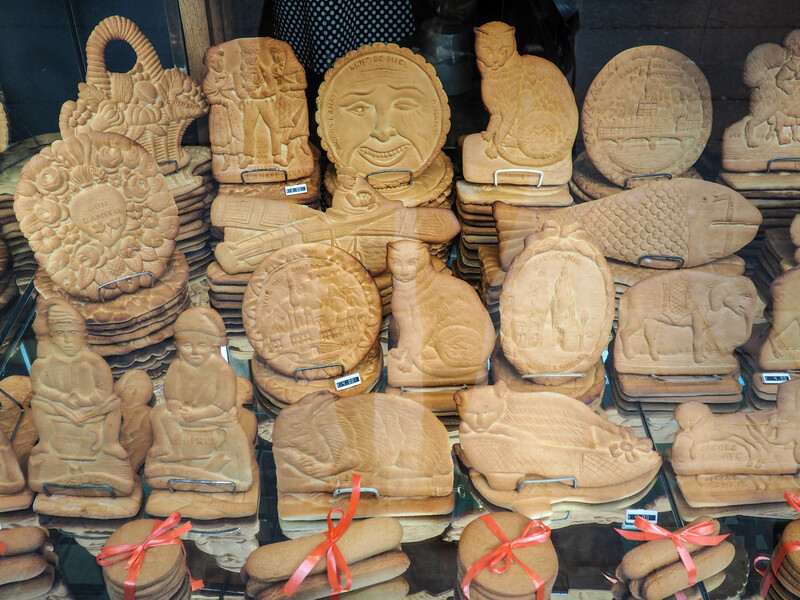 These are honey biscuits that are incredibly hard – you can’t just bite a piece off because you could hurt your teeth! 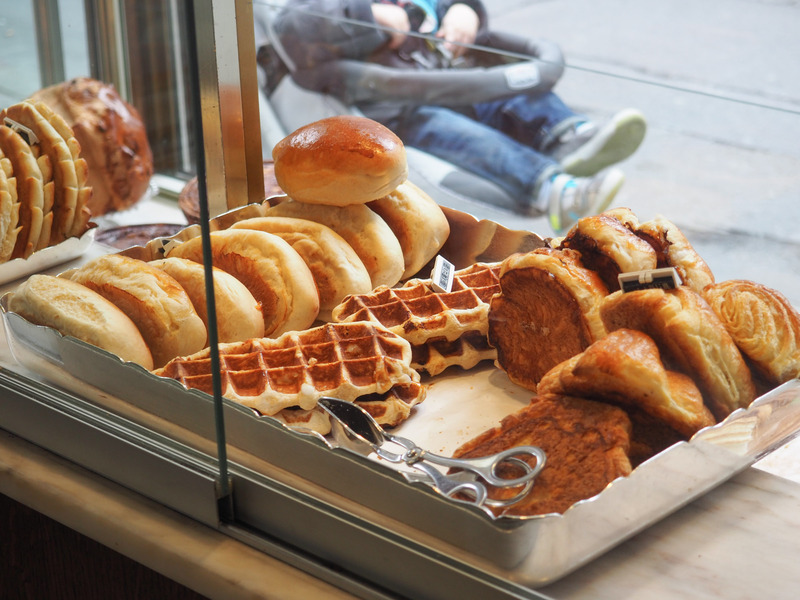 We concluded that they were nicer to look at than to eat. We walked along the riverbank, taking many photos along the way. 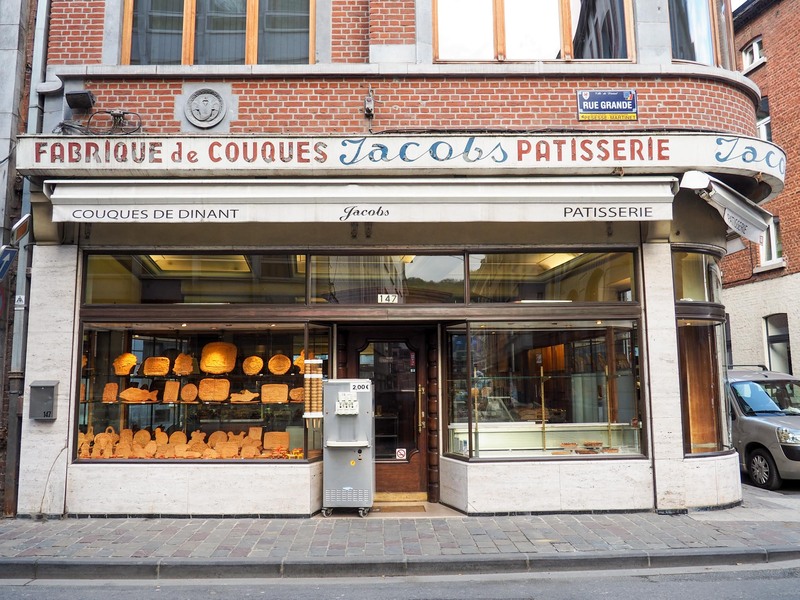 We noticed the city’s obsession with saxophones and learned that inventor Adolphe Sax was born there. 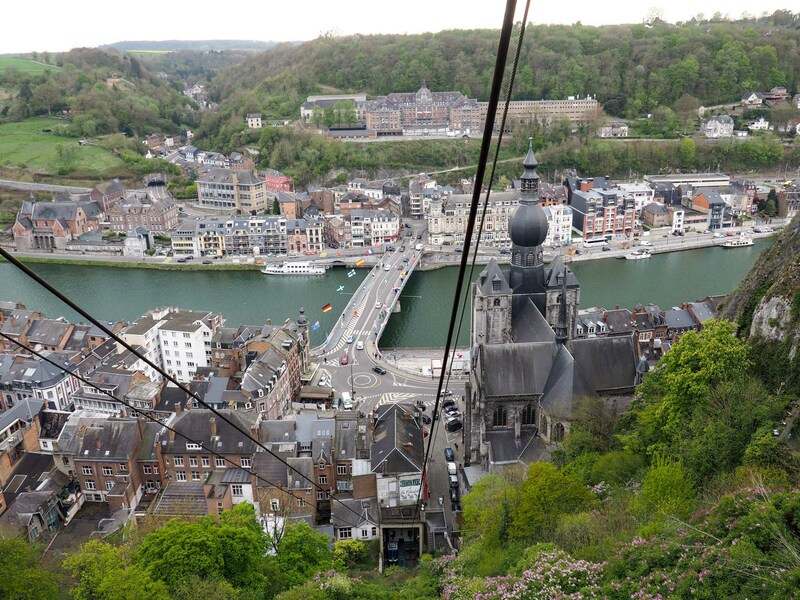 For 8.50€ you get a ticket for the cable car and the Citadel visit. 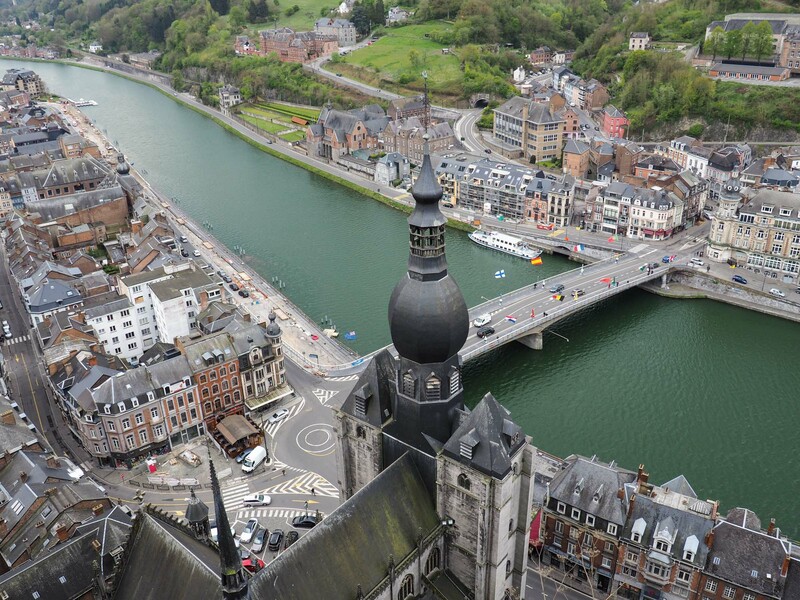 For 14€ you also get a boat ride along the river. 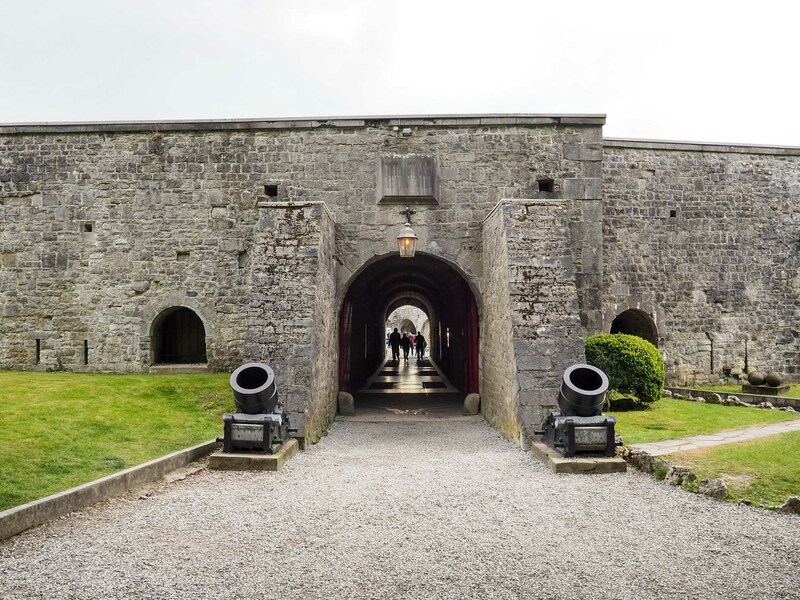 Check the Citadel’s website for opening times as these vary depending on time of year. 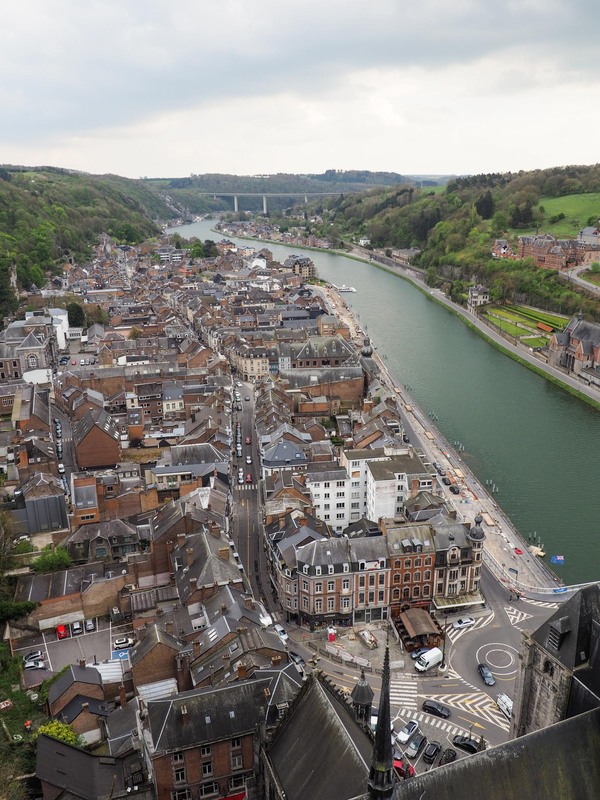 At the Citadel we learned about the history of Dinant which has been the site of many battles over the centuries. 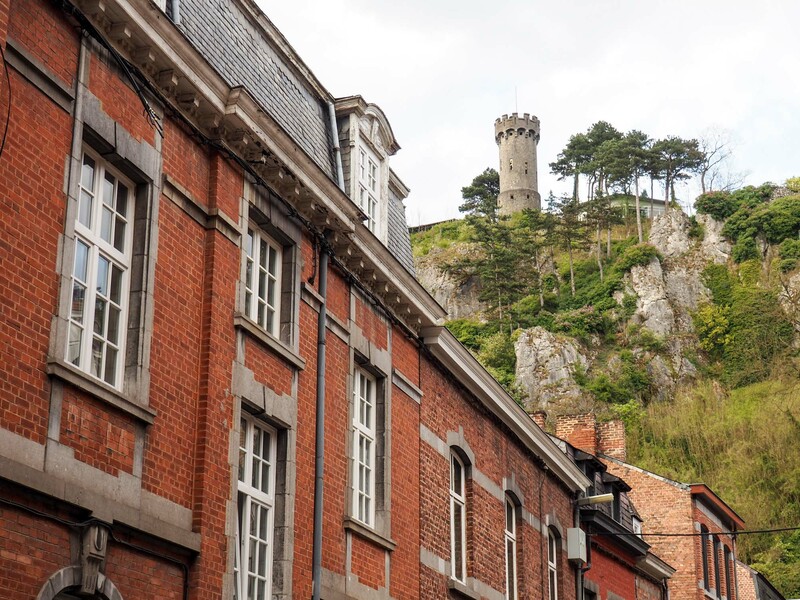 We were shocked to hear that 674 civilians were massacred during the Battle of Dinant in WWI . 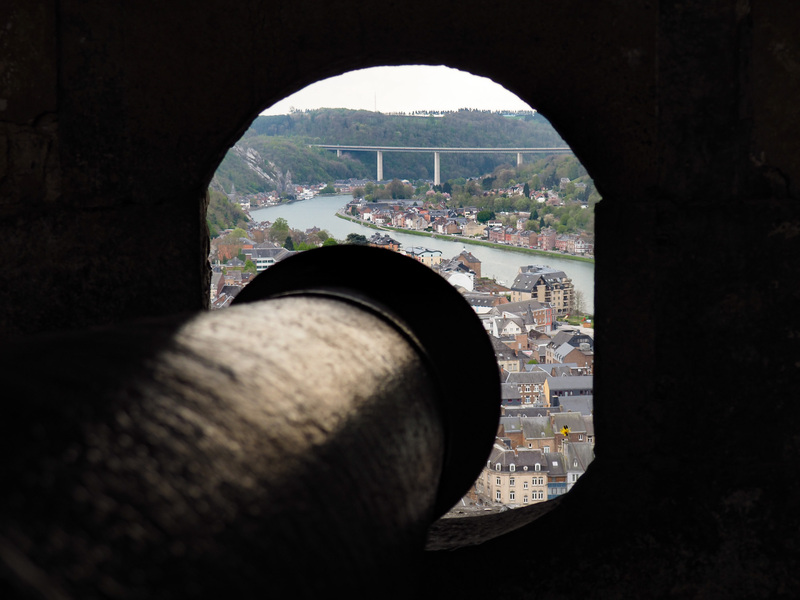 After admiring the valley views, we walked through exhibits showing life for a Dutch garrison as well as various weapons and cannons and ended our visit with the replica of a WWI trench. 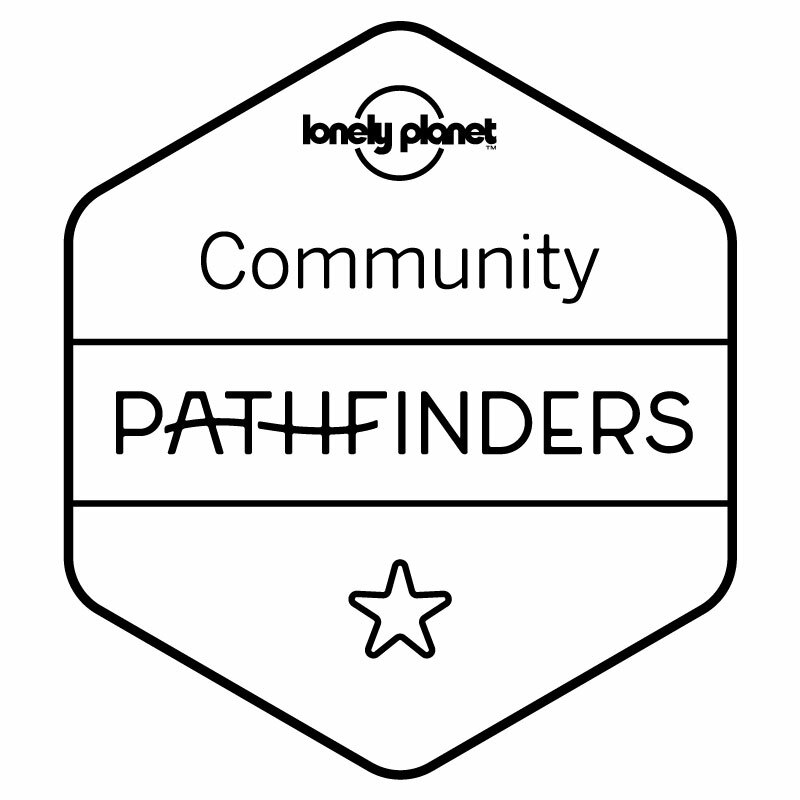 Be warned: everything is set at an angle which is very disorientating. I found it hilarious but my mother HATED it! She had to hold onto the handrail and walk really slowly! 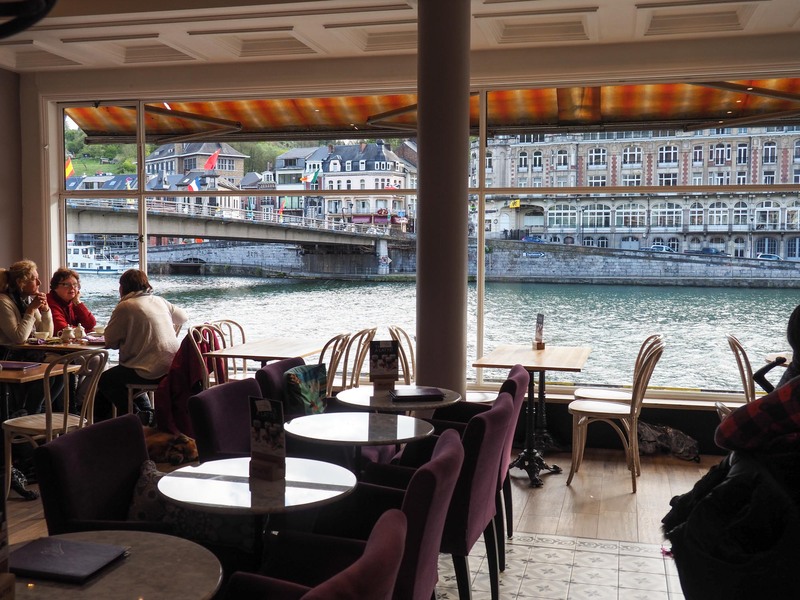 … where I spotted this tea room called Solbrun and just had to take a photo of the view. My father made the most of it and bought a fragrant loaf of gingerbread. 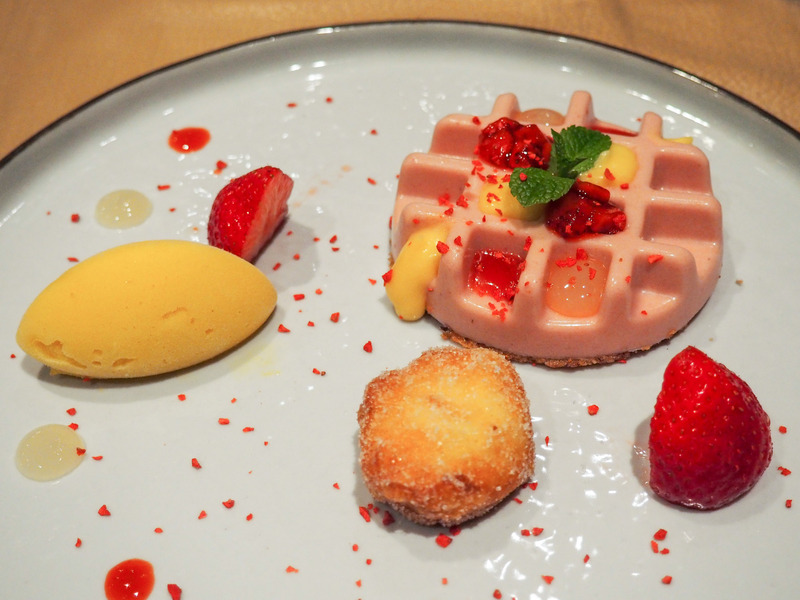 We ended the day with a lovely dinner at Le Jardin de Fiorine. 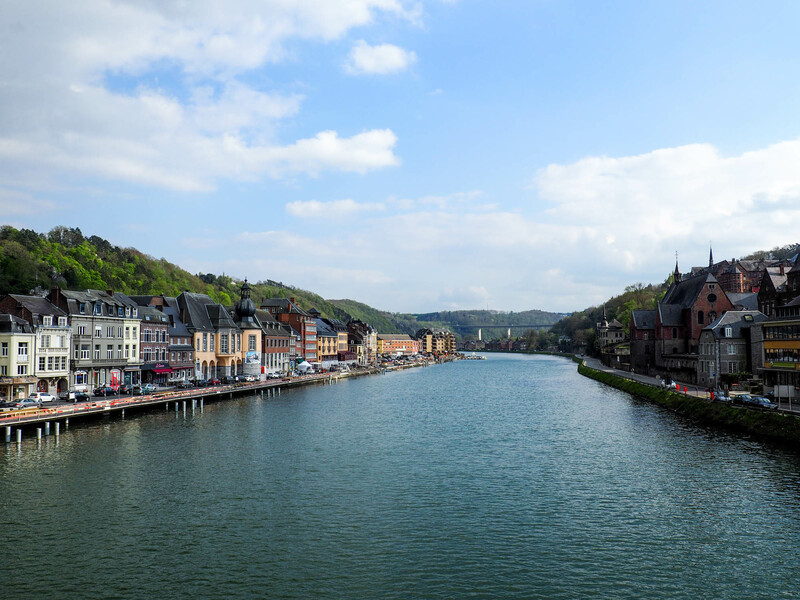 I’d love to go back there when it’s warmer and have lunch in the garden facing the river. 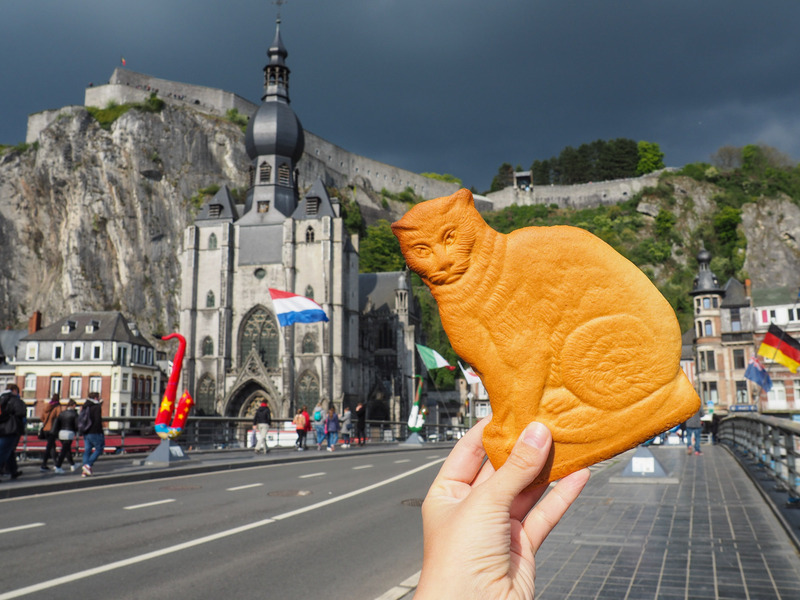 What do you think of Dinant? I think it deserves to have more visitors! Previous Post Sandboarding in Huacachina, Peru!